Strengthening Communities. Building Partnerships. Improving Lives. Our members represent the nation’s largest public housing authorities, who together manage nearly 40 percent of all public housing and administer more than a quarter of the Housing Choice Voucher program. 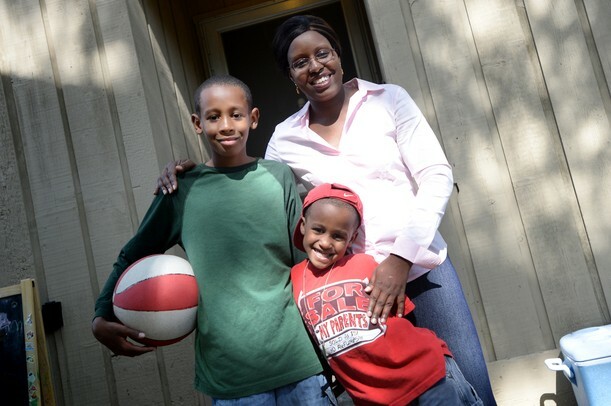 "Helping Families Live Better So Children Can Do Better"
Our programs are the heart of the work we do supporting our members and improving the state of public housing in America. Select a program to learn about our work and the impact our members are having in communities across the country. Our Legislative & Policy work gives a voice in Washington to the thousands of public housing residents across the country, and to the many organizations working to improve public housing communities. On May 3, 2017 the U.S. House of Representatives approved the $1.1 trillion omnibus appropriations bill—HR 244, the “Consolidated Appropriations Act, 2017,” which funds the federal government for fiscal year 2017 (FY17). 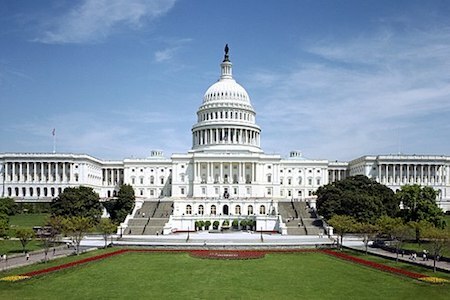 The U.S. Senate followed up the House action on May 4 and passed the legislation. The President signed the bill shortly after. Overall, in a politically-charged environment, with a new administration calling for elimination of some programs and drastic cuts to others in the coming fiscal year (the FY18 “skinny budget”), the FY17 public housing and related programs fared relatively well. Several programs in the skinny budget slated for elimination or deep cuts were increased. For example, the public housing capital fund received an increase over FY16, and the Choice Neighborhoods Initiative received more funding than ever before. 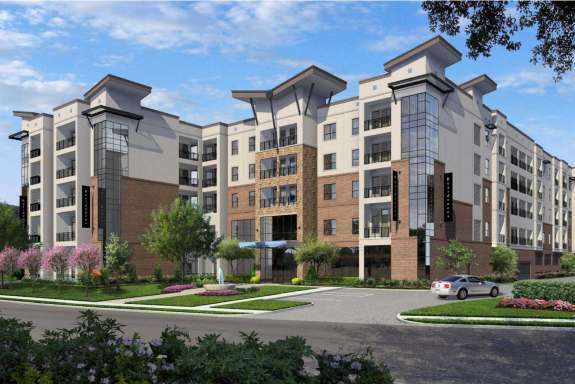 Additionally, the Rental Assistance Demonstration (RAD) received an increase to 225,000 units. CLPHA views the FY17 increases for skinny budget-targeted programs as a repudiation of the Administration’s direction for housing and community development programs, and as a hopeful sign for FY18. However, two disappointments in FY17 were the public housing operating fund which experienced a reduction when compared to FY16, and RAD, which was once again not funded. For additional FY17 HUD program funding numbers, please see CLPHA’s FY17 Comparative Funding Chart. Sorry, this content is only available to members. If you're a member of CLPHA, please click here to log in. If you have not created your CLPHA.org account, it’s easy to create one. Click here for step-by-step instructions. You can also click here to watch a webinar site tour that shows CLPHA members how to create website accounts for themselves and provides an overview of the site's functionality. Otherwise, we invite you to learn more about the many benefits of CLPHA membership.